It takes "uninterrupted views" to a new extreme. 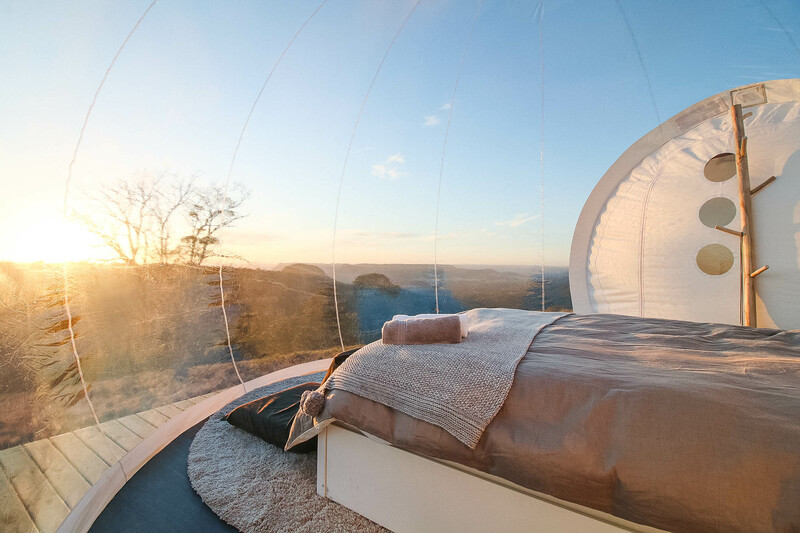 The latest in glamping takes the concept of “uninterrupted views” to a new extreme, with Australia’s first transparent bubble hotel popping up in country New South Wales. 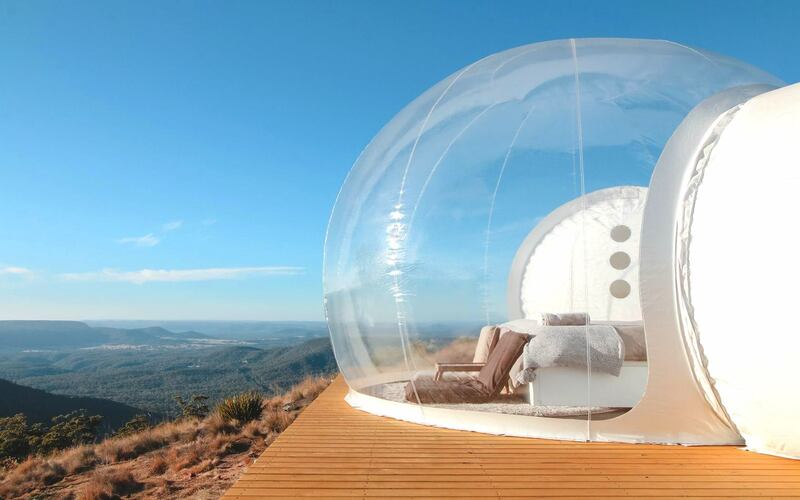 BubbleTent is Australia’s very first inflatable B&B, set up in a truly breathtaking location. 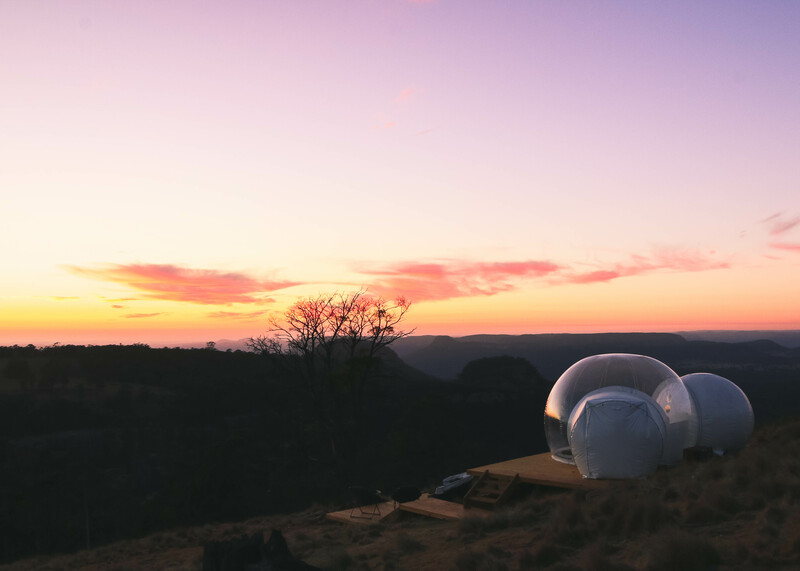 Although the owners prefer to keep its exact location a secret until a booking has been made, it’s nestled between Lithgow and Mudgee, around 200km northwest of Sydney. 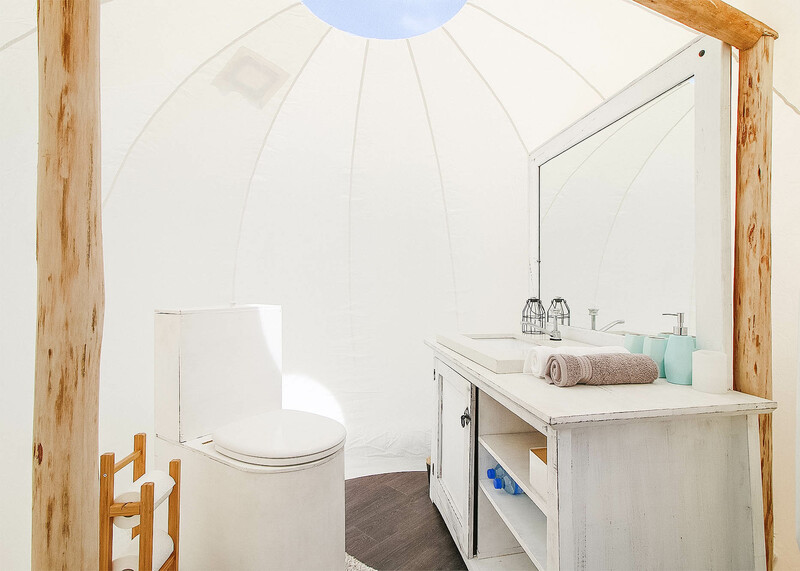 It’s set up on a secluded part of a working farm and is shielded from the elements, offering the ultimate experience of nature in total comfort. The tent overlooks the Capertee Valley, second largest canyon in the world (wider that the Grand Canyon). 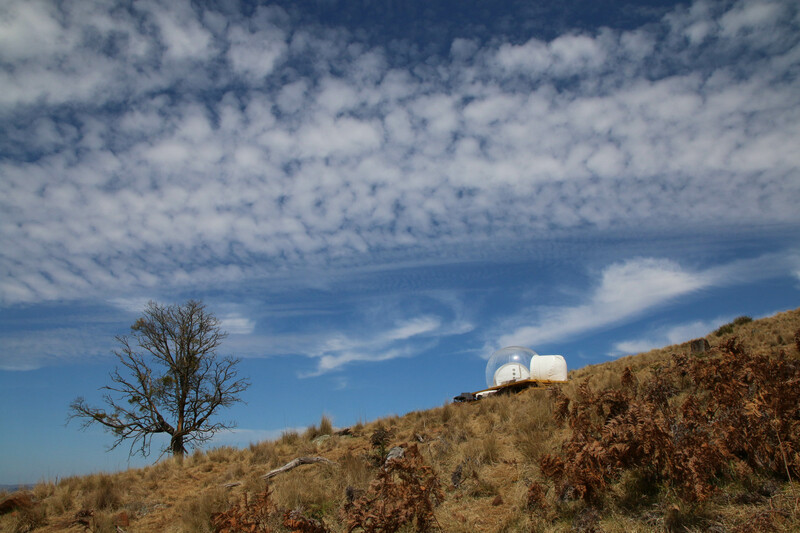 The tent works on a slightly over-pressurised system, where the air continuously refills the tent through the aid of an eco-turbine fully operated by batteries and solar. 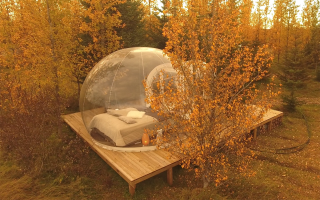 And don’t think for a second that its seclusion compromises luxury — the bubble is kitted out with a composting toilet; running water; a telescope for space exploration; and an iPad with bird-watching and star-gazing apps, as well as curated playlists to add to the tranquility. After soaking up the surrounds, there are plenty of activities to get stuck into, including helicopter tours, wine tours, hiking, abseiling, canoeing, fishing and eco-tours. Be sure to bring a good book too, because there are a bunch of quiet hammock spots in the shade, boasting spectacular views. Rates start at $250 per night, and can be booked via the website. Two more Bubbletents are expected to be made available for booking in early 2018.